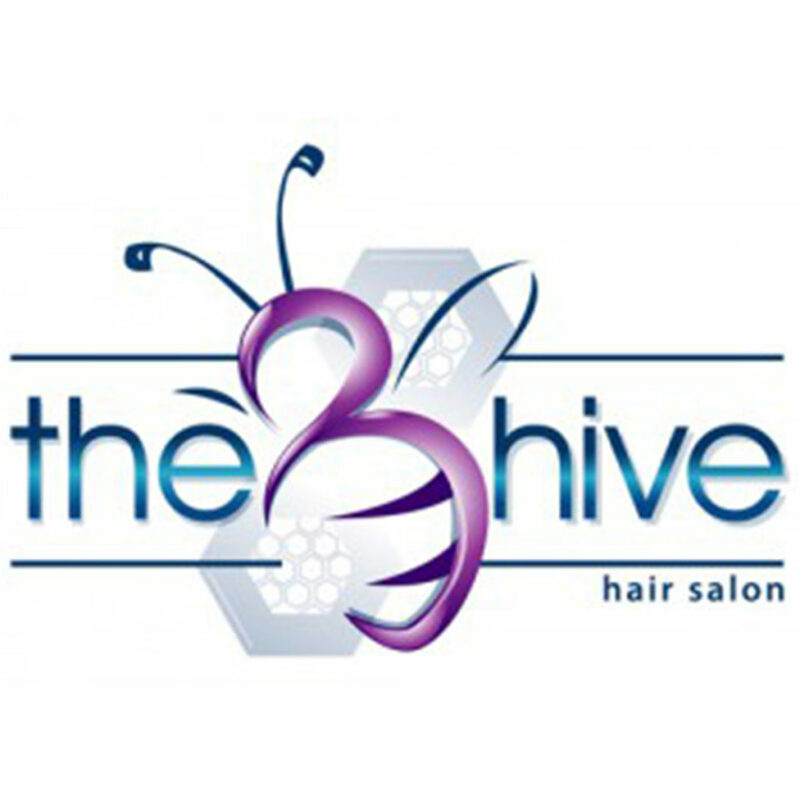 The B Hive is a brand new salon located in the Lincoln Center shopping center. We have a wonderful staff of highly-trained stylists! Keratin smoothing treatments and Brazilian blowouts are also offered!